There are few things as frustrating as being left hanging on the telephone while you wait for an operative to address a query or find out further information. Customer service is becoming increasingly important in the digital age, as consumers are aware that they have access to more choices than at any previous time in history, so it pays to keep your customers onside. We’ve already discussed the top six ways of shortening customer waiting times, but this is such an important issue that we’ve delved deep into the subject and come up with six more points that could make a big difference to waiting times, not to mention your customers’ perception of the service that you provide. Far too many companies expect new employees to learn the job as they go, with the minimum of training. This is unfair both to your customers, who must wait on hold while the operative desperately searches for the necessary information, and also to the agents themselves, who are placed under extreme stress. So institute a rigorous training programme to ensure that employees can hit the ground running. A customer who is already annoyed needs to be dealt with quickly and efficiently in order to prevent escalation. 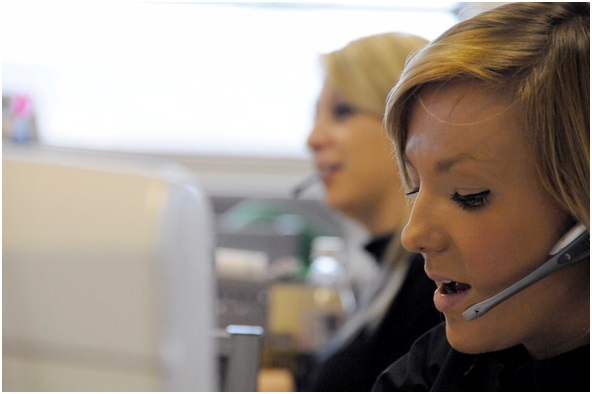 Try to avoid placing an angry customer on hold, as this won’t help the situation. Conduct regular surveys to assess customer satisfaction so that you can identify problems before they become serious. Make sure that you have a high-quality international VoIP wholesale provider, such as https://www.idtexpress.com/, who can analyse key information and provide appropriate solutions. Software Advice conducted a survey in which two-thirds of respondents reported that they would much prefer to be offered a call-back rather than be placed on hold. 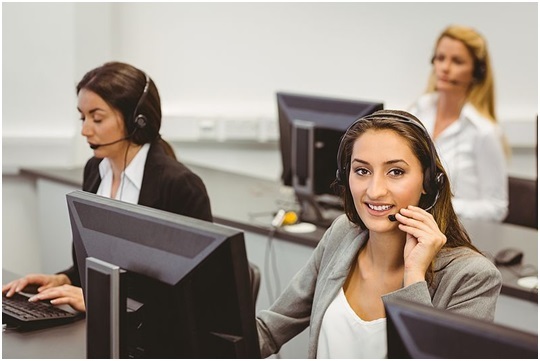 There’s no point in call handlers trying to respond to queries efficiently if other departments don’t respond to their call, so make sure the whole company is onside with your aims. Your operatives should know how to keep customer hold times to an absolute minimum and should be able to self-monitor their calls to ensure compliance with your desired hold time limits.